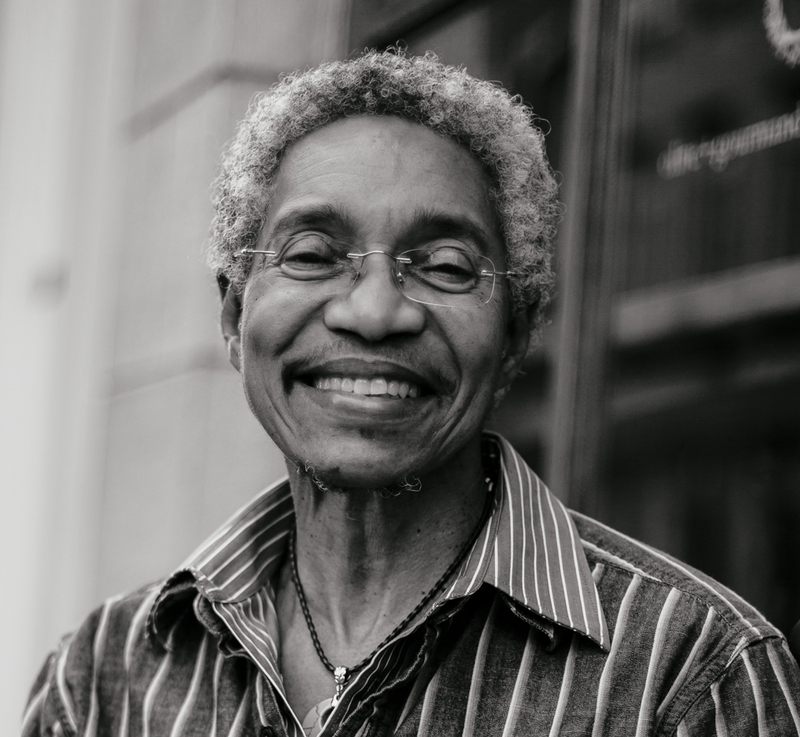 Throughout Beverly-Glenn Copeland’s extraordinary 74 years on this planet, he has consciously and constantly dealt with his process of becoming and being a transgender artist. Hodan Warsame (a decolonial feminist educator and activist) and Copeland talk about a young generation of changemakers, compassionate action and encouraging a ‘one world family’ perspective. Imagining a post-capitalist society, Casco Art Institute creates a perfect setting for this conversation, as they cultivate and present art practices based on the commons of art, education and activism communities.